Monitor is equipped with plastic housing. 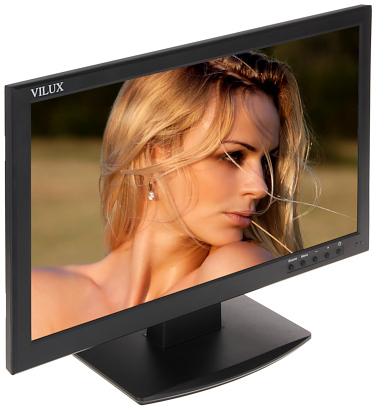 The LED matrix illumination technology allows to real colors reproduction, 40% lower current consumption and much lower failure rate compared to normal LCD monitors with CCFL illumination. It has two types of mounting. 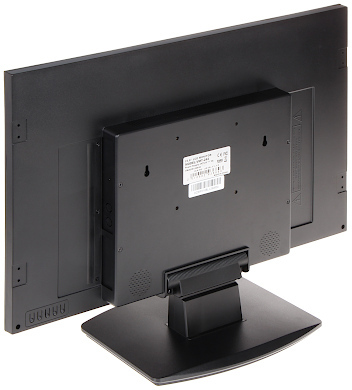 As standalone or VESA 100 mounting. 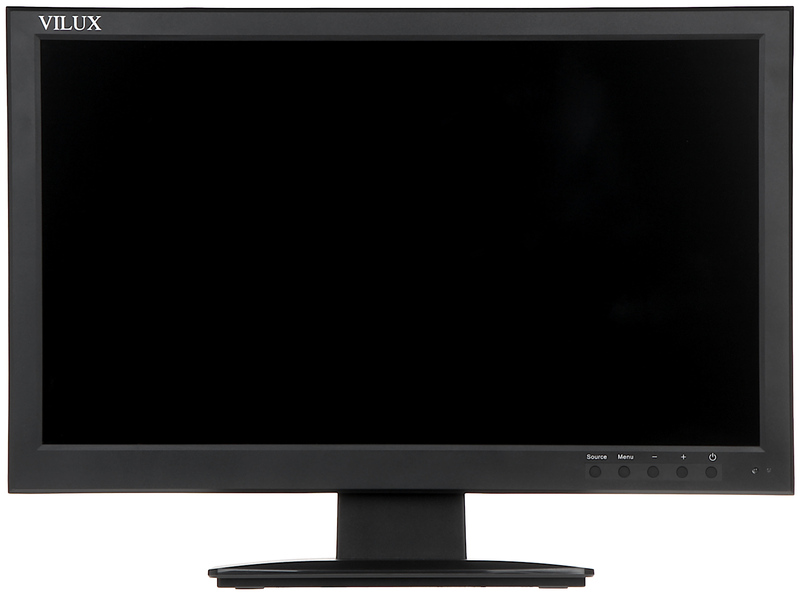 Monitor is designed to the display of advertising spots from computer in public places such as waiting rooms, etc. Very interesting solution is placing the speakers of the back side of housing. 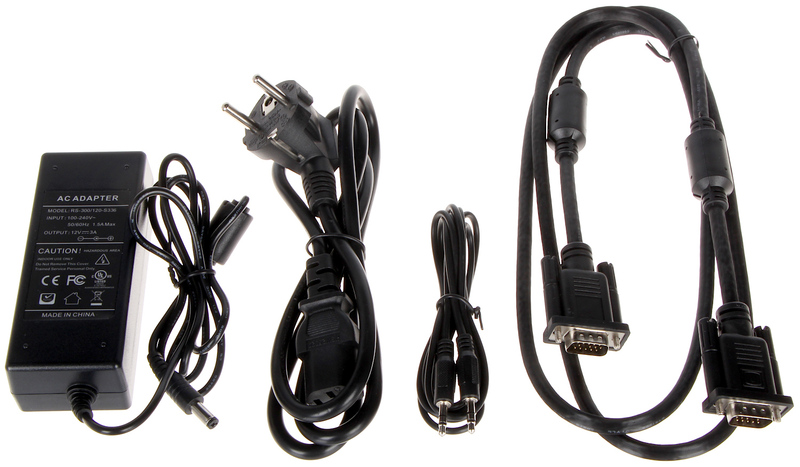 It does not bother listening to the AUDIO from the recorder at the same time does not reduce the area of the monitor front panel. LED matrix illumination technology (very good image contrast even at sunny room).